Ice Cold. Easy to hold. Drinks and adventures are even better on the rocks. 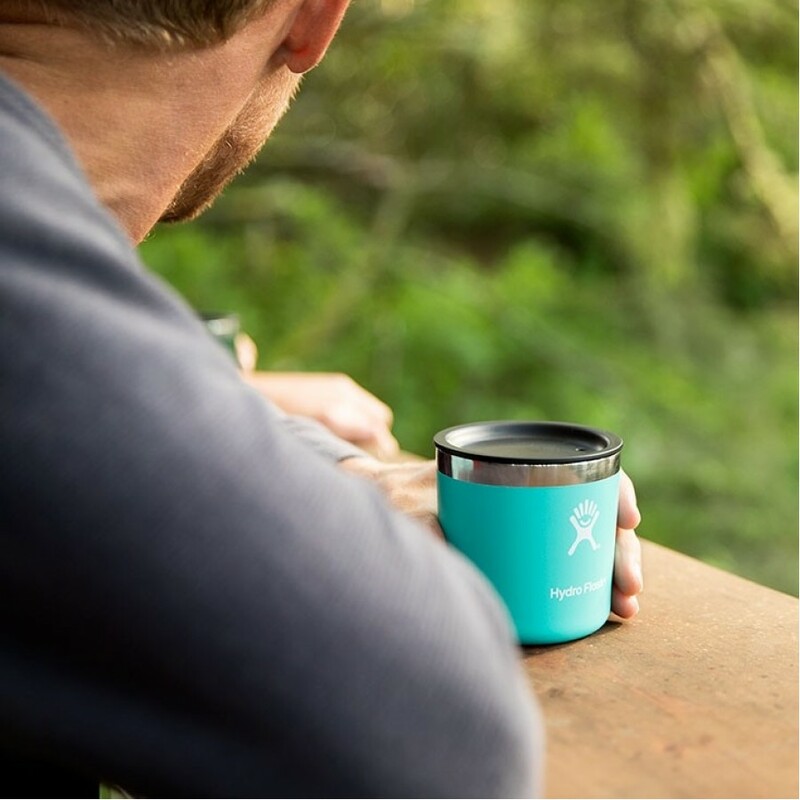 With our 10 oz Rocks, you can enjoy rum on Mt. Rainier, or bourbon at Big Sur. Plus, TempShield™ double wall vacuum insulation keeps your beverage chilled and your ice from melting. 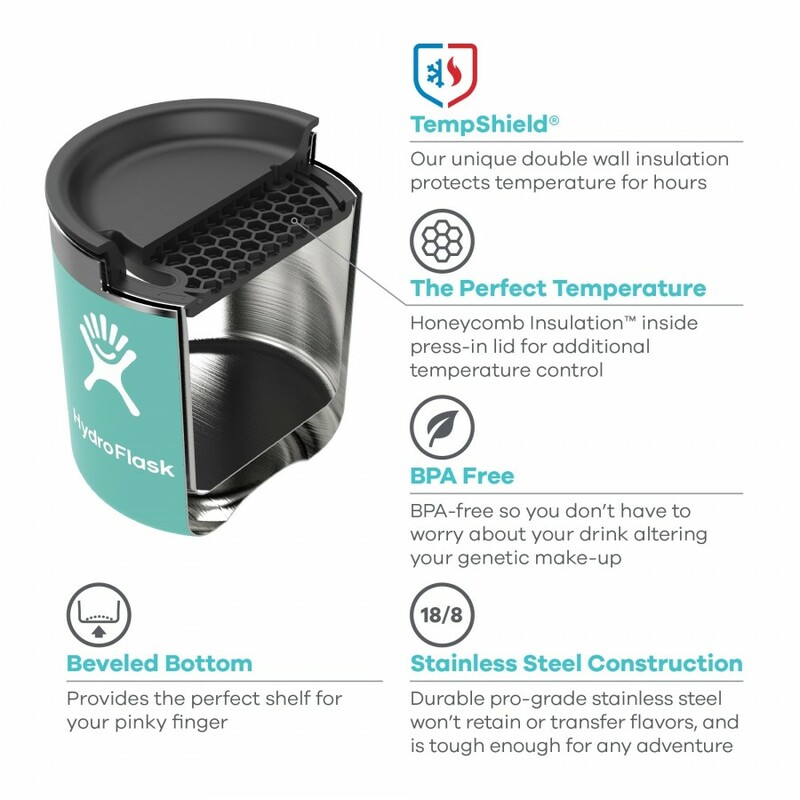 Our 10 oz Rocks was designed with beveled bottom, providing the perfect no-slip shelf for your pinky finger. 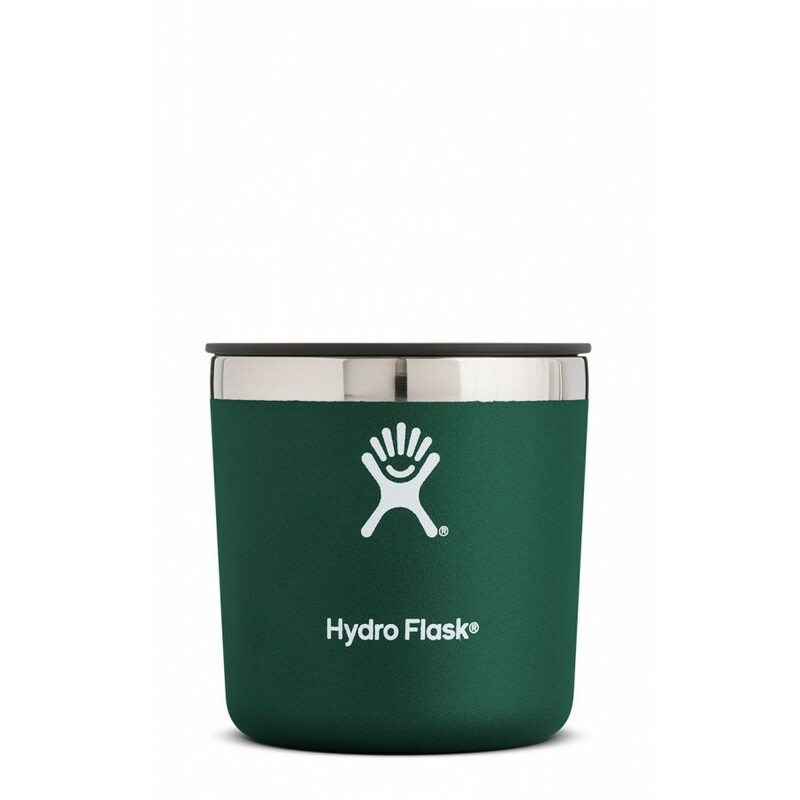 The 22 oz Tumbler lid is compatible and comes with your Rocks to help reduce spills at the campsite or in the backyard.